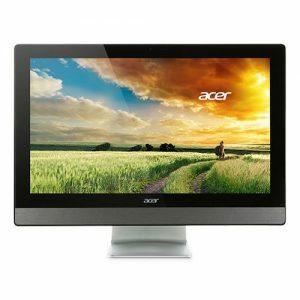 Download ACER Aspire Z3-700 All-In-One PC Windows 10 64bit Drivers, Software and Manuals. Modify settings of per USB ports for hanging logo issue. Update TXE FW to 2.0.2.2092. Note: Please flash BIOS R01-A3 via FLASHS batch file. Update D-X stepping microcode 408.